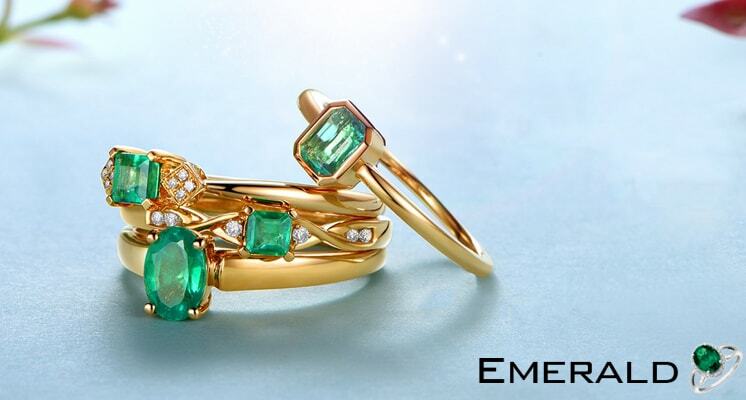 Stunning is the first word that comes to your mind when you try to describe Emerald. 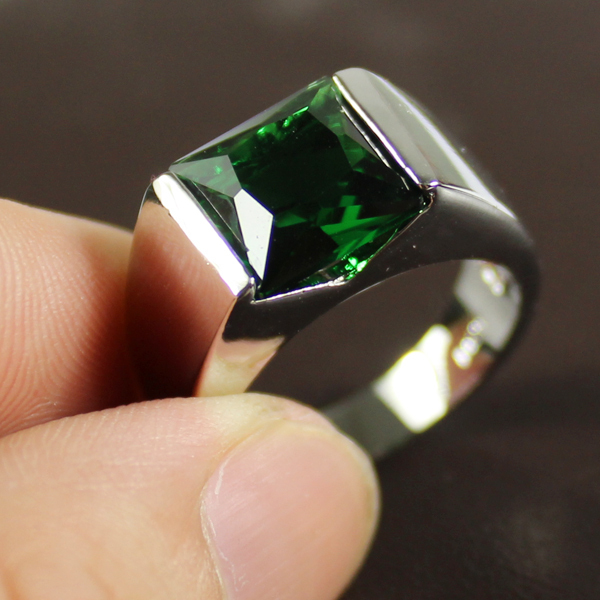 This green colored gem belongs to the Beryl mineral family and is a precious gemstone. 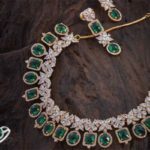 There is no denying that it is one of the favorite gemstones of the royalty, thanks to its beauty and the astrological benefits that it offers. 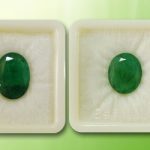 Many people believe that wearing this stone can help in getting the much needed success in business and job. Along with this, it is a must have stone for those who wish to engage in creative or intellectual pursuits. This stone is also known as Panna stone and is ruled by the planet Mercury. Those who have a weak Mercury placed in their horoscope can wear this gem to get rid of the negative effects that such a planetary position may bring. Being mineral compounds that combine silicate of aluminum and beryllium, emeralds are quite rare. These are available in various shades of green that range from light to deep green. 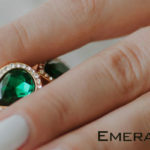 Now, let’s take a look at some important facts about the emerald gemstone. 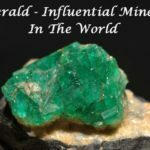 There are various sources of Emeralds around the world. Mostly, gem quality emeralds are found in Brazil, Columbia, Zambia, and Zimbabwe. While the Zambian Emeralds are said to be the best ones for astrological benefits, the Columbian Emeralds are more famous for use in jewelry. Remember to wear this stone after consultation with an expert astrologer and experience all these benefits and many more. 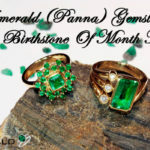 Make sure to purchase a natural gemstone from a reliable supplier to enjoy its astrological benefits. 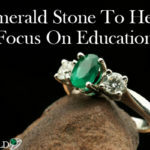 How Emerald Gemstone Help To Focus On Education?